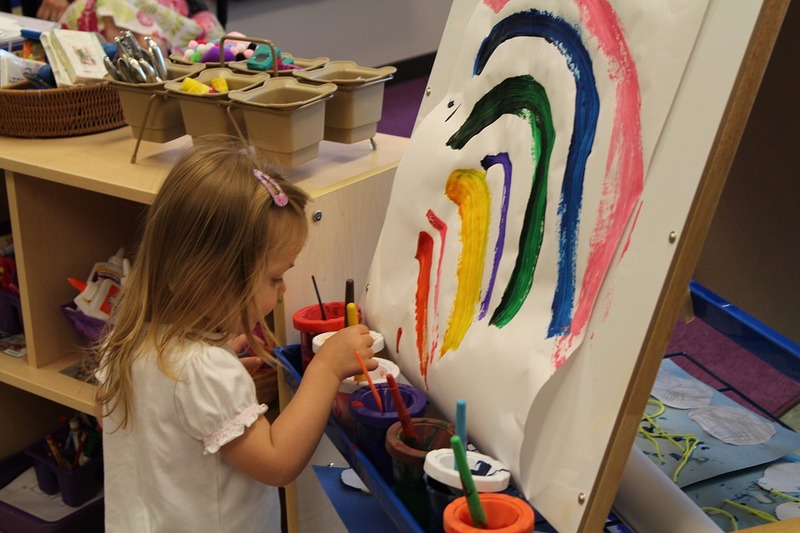 Do you believe preschool is too earlier to start academic studies? “These practices have to do with how you interact with children and how you create a learning environment so that they can learn that content you’re interested in having them learn,” Farran said. The pairing between the researchers and early childhood educators came about after a 2015 study led by Dale Farran, a research professor at Vanderbilt University who also directs the Peabody Research Institute. A new preschool program has been developed by researchers and educators called the magic 8 approach. There are eight factors that educators are paying attention to in order to make a long-lasting positive effect on the students. In using this approach there can be an easier way to pinpoint a behavior issue and address it.